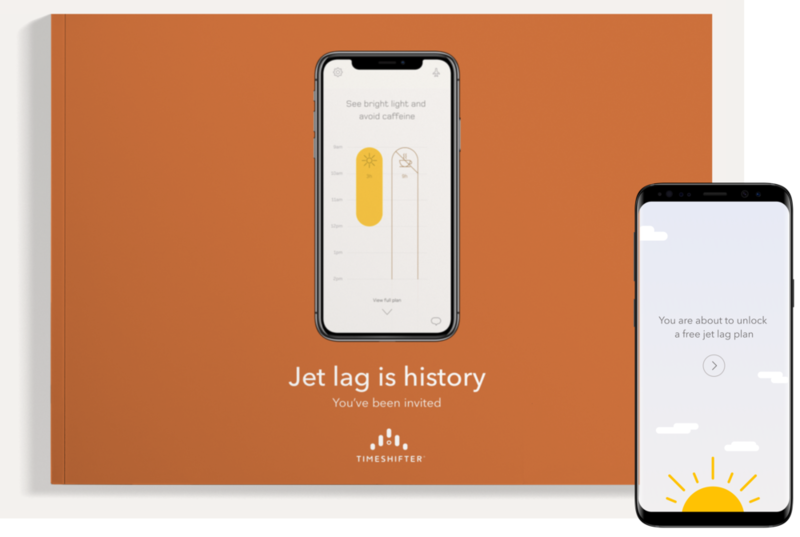 While it should be clear how less jet lag would give you or your team a new competitive advantage, we understand you want to see scientific proof and try out Timeshifter before considering next steps. Call us at +1 212 271 0120 or fill out the form below. Then, we will email you our evaluation kit and a free jet lag plan.